There are a lot of myths about the Moon. This satellite that orbits around the Earth has a significant amount of legends, myths, and stories that speak of its origin, its influence on human beings and on different terrestrial phenomena. Come and discover what the most famous myths of the Moon are and what they really have. Sometimes myths start from a certainty that is degenerated generation after generation until adopting unrecognizable forms with respect to the origin. As you can see, you will find myths of all kinds. From the complex legends that surround animals and strange behaviors to simple things such as myths about the moon in relation to its shape and color. Could not be farther from the truth. The truth is that the Moon is a very dark place and its surface does not look anything like white. We perceive it in this color because of a classic optical effect often described as the Adelson chessboard. This is due to the so-called relative illumination. 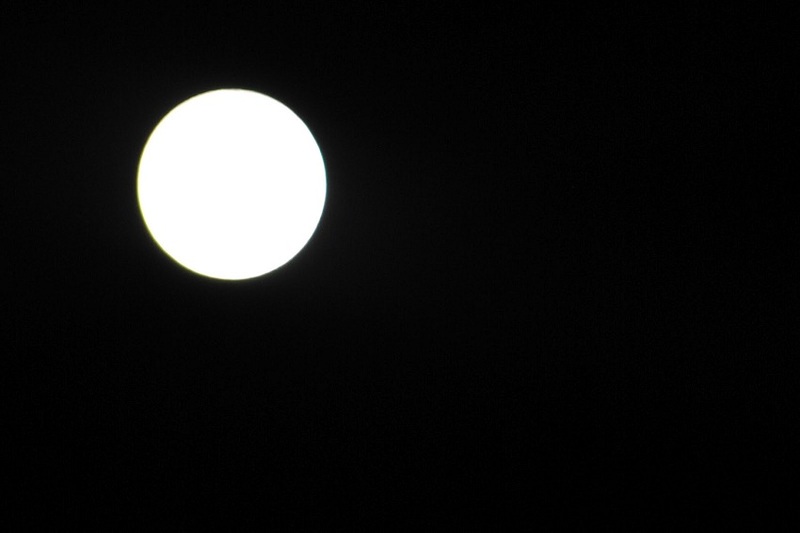 That is, in comparison with the rest of the sky, the Moon stands out so much that it looks whiter than it really is. It may not be a myth about the Moon as such. Because it is so widespread that people do not even think about it. Few star bodies are round. The moment a body is attracted to another (in this case, the Earth to the Moon) or at the moment when a body turns on its own axis, forces appear that deform what could initially be an object perfectly spherical. 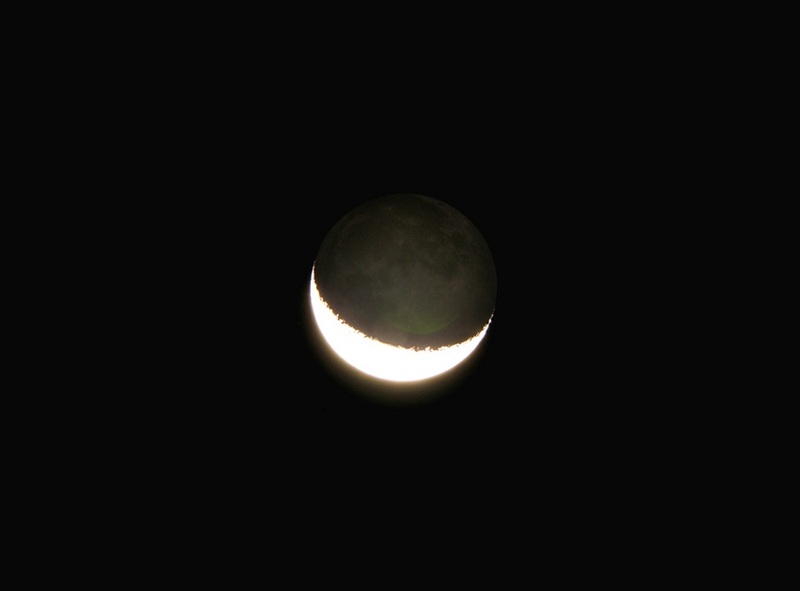 In fact, the shape of the Moon is similar to that of a lying egg. Of course, not, strictly speaking, it just subtly tends to take this form away from being a perfect sphere. So, the poles are a little flatter. Many people think that the Moon has no rotation. 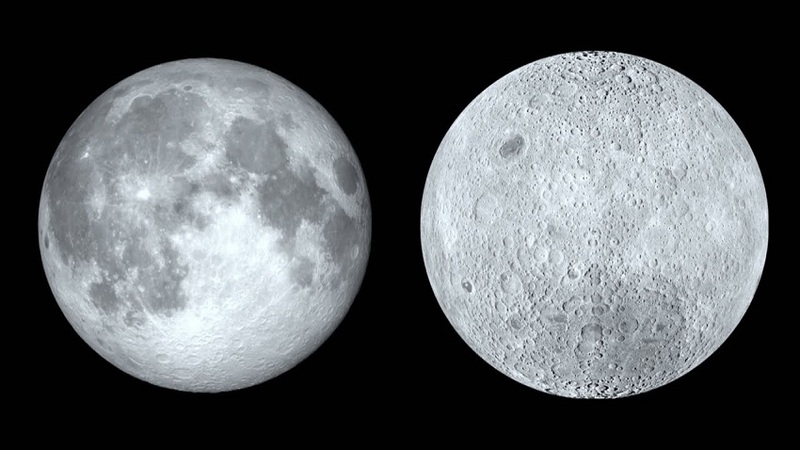 This is one of the least widespread myths about the Moon (compared to others). But simply because people do not stop to think about it. Undoubtedly, one of the myths of the Moon par excellence. The dark side of the Moon is not just a Pink Floyd album, it’s a fairly widespread legend. The entire Moon itself receives light from the sun. Likewise, there is not one face that occupies 50% of the surface and another that occupies the remaining 50%. 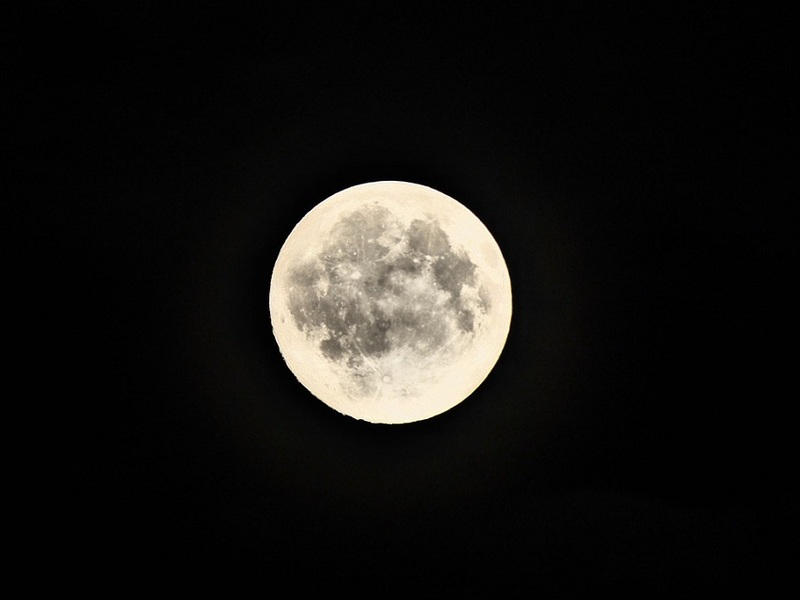 The reality is that we see 59% of the Moon due to the known librations, which are oscillation movements of different types that are perceived from the Earth when looking at the Moon. This popular belief has been thoroughly studied and research has shown that it is a myth of the Moon widespread in certain cultures. 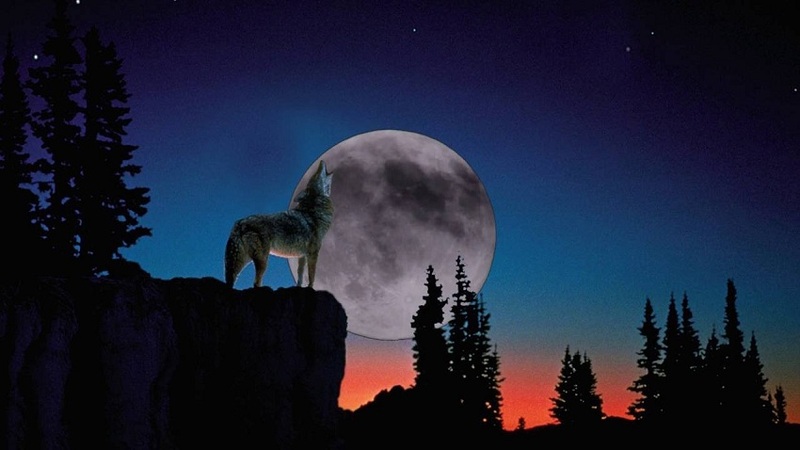 It has been proven that the amount of howling by wolves does not depend on the Moon or any of its phases. 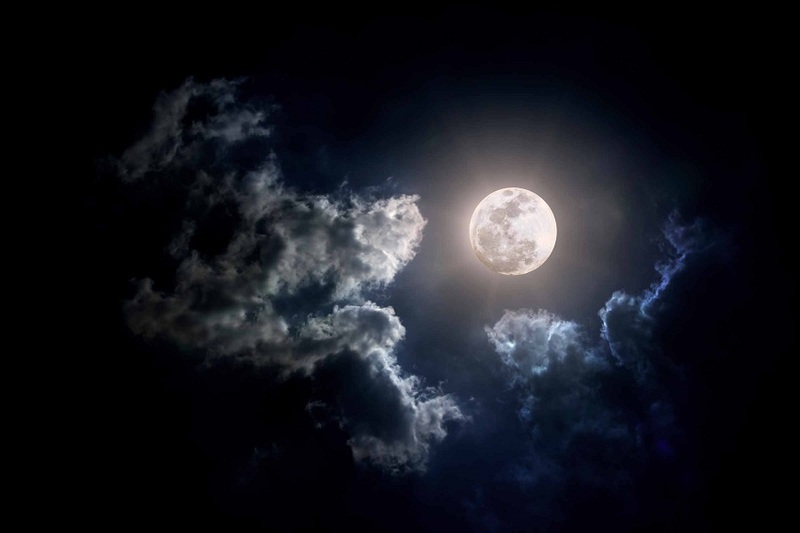 However, to the joy of many, the full Moon does influence the activity of wildlife in forests and other ecosystems. But not for esoteric or mysterious reasons, but because it increases the level of luminosity that exists, making it easier for more animals to have nocturnal activity. There are a lot of writings that specify in which moments of the lunar calendar you have to cut your hair to get some or other effects. Unfortunately, science shows that there is no difference between cutting your hair at one time or another. It is known that temperature influences hair growth (warm climates favor growth), but beyond this, few things alter hair growth beyond food and health of the person. 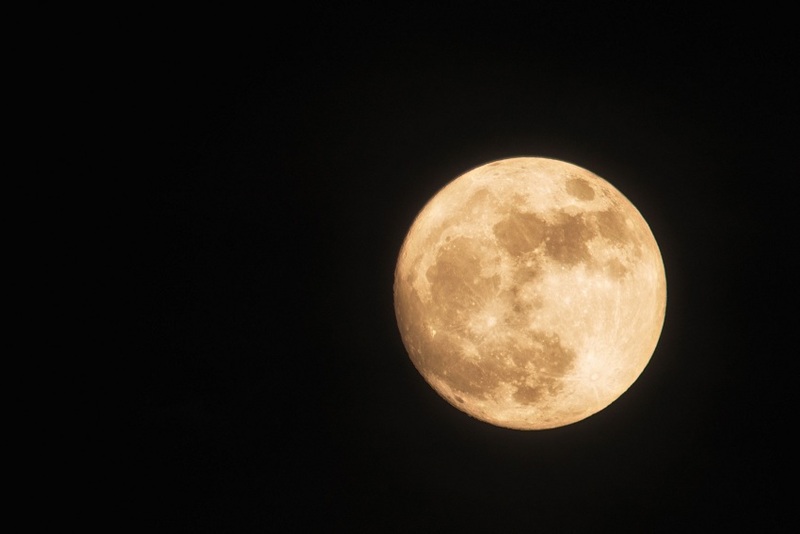 Among the many conspiracies that exist around the Moon, the myth of the hollow moon is one of the most widespread and favorite among conspiracy groups. 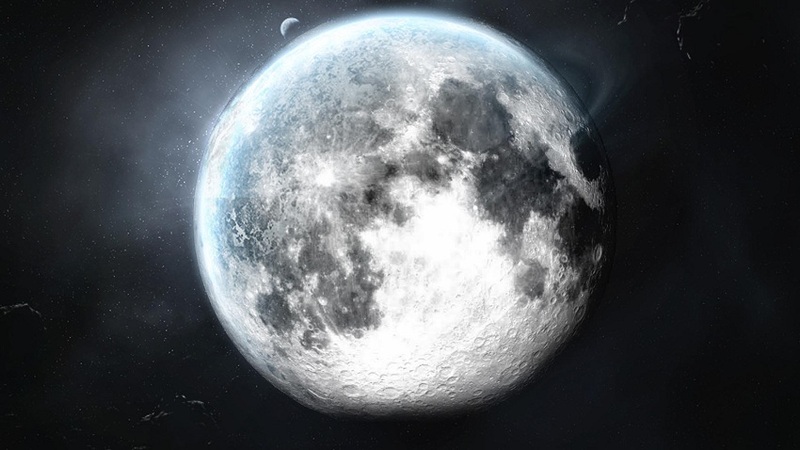 According to this myth about the Moon, its structure has an artificial origin built by intelligent entities. The story may vary depending on the source and the builders with it, but the idea is that. This myth of the Moon is called Hollow Moon cursive and relies on data such as its low density (3.34 gm / cm3 compared to 5.5 gm / cm3). In any case, comparing the Moon with the densest planet in the solar system is not fair. It is one of the most difficult myths to analyze because births depend on a large number of factors. However, almost all the studies have not found statistically significant differences that relate the lunar phases with the birth rate. Still, this myth of the Moon does have something true, but not in humans. But in a specific animal: dairy cows. According to a Japanese study, it has been possible to relate the number of births with the lunar phases. This is undoubtedly the most famous and widespread myth of the Moon around the world. 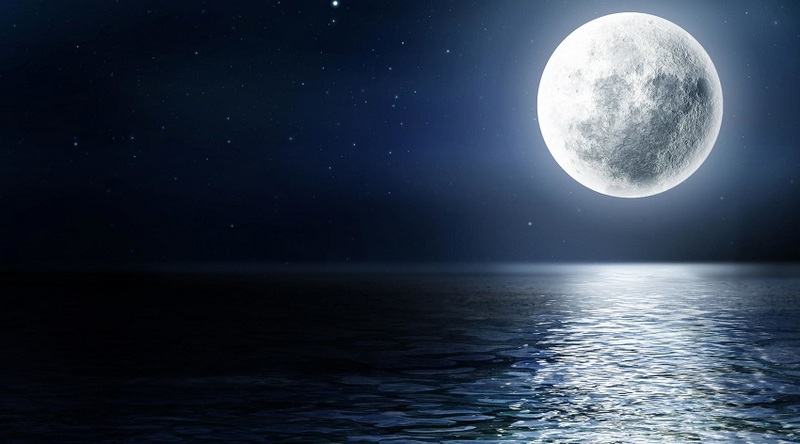 Many people think that the human being has not yet set foot on the Moon. Unfortunately for them, this only shows how ignorant some are and how uninformed they are. As a button shows: one of the most recurrent arguments, apart from “analyzing” the famous images “, is to make a comment similar to”. If we have reached the Moon, why have not we stepped on it again? “. 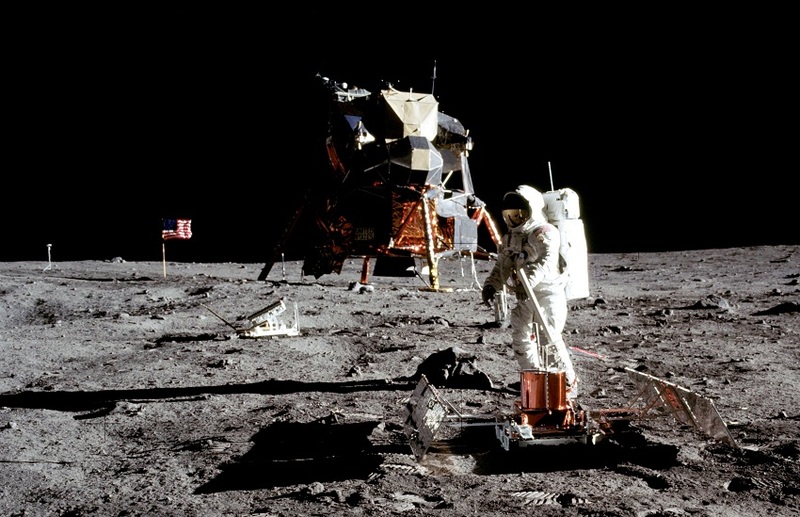 Well, we have done it, with the missions: Apollo 12, Apollo 14, Apollo 15, Apollo 16 and Apollo 17 in the years 1969, 1971, 1971, 1972 and 1972 (respectively). In total, there have been 12 people who have stepped on the surface of our only satellite and 18 who have traveled to it even though they have not stepped on it.